Say hi to VY! 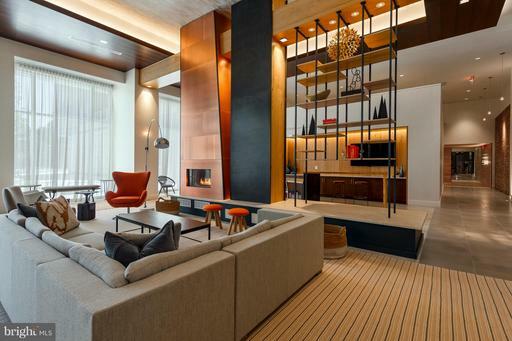 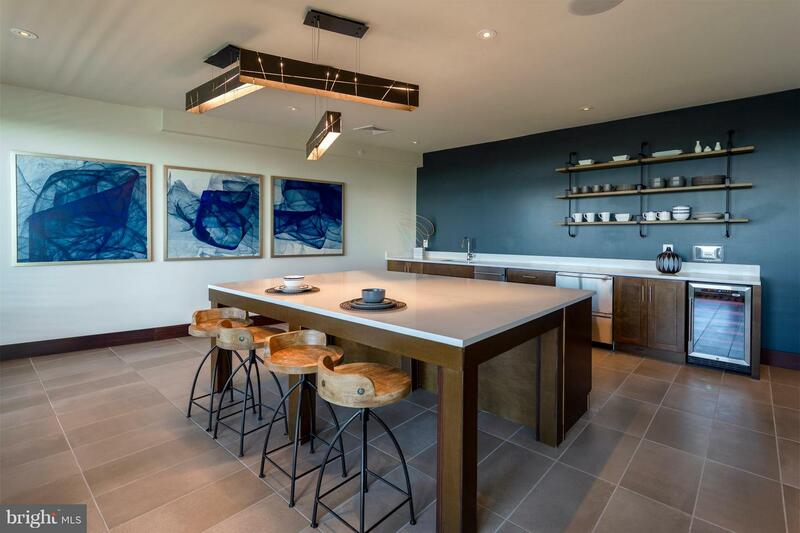 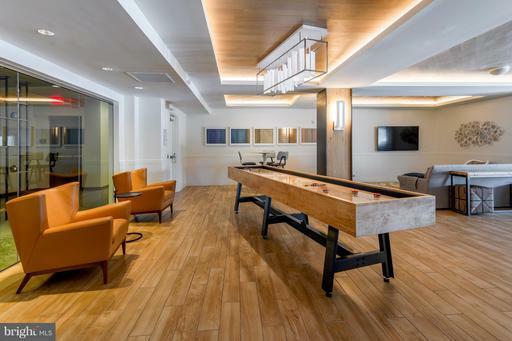 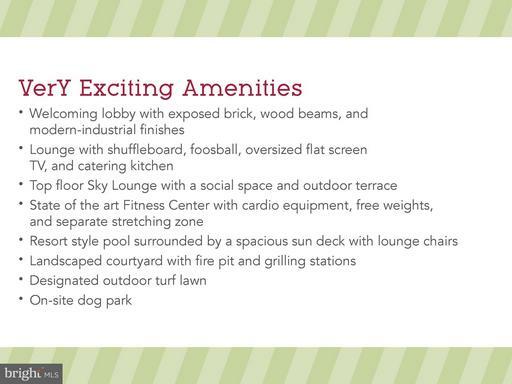 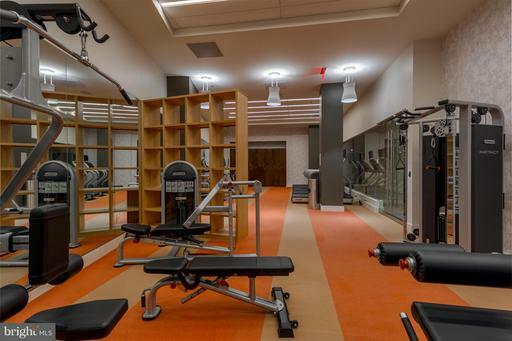 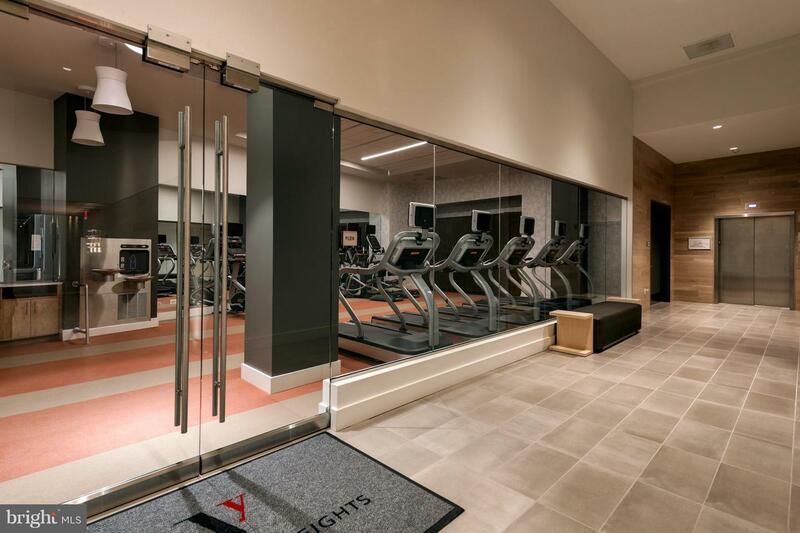 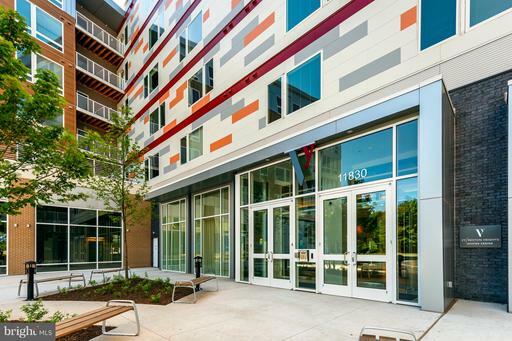 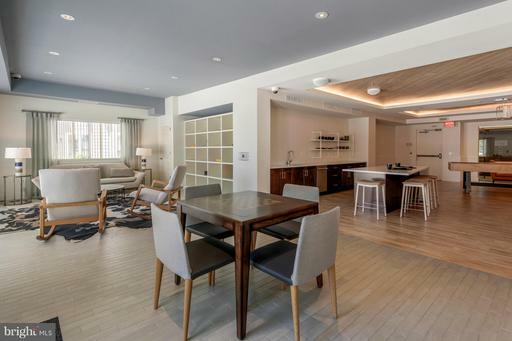 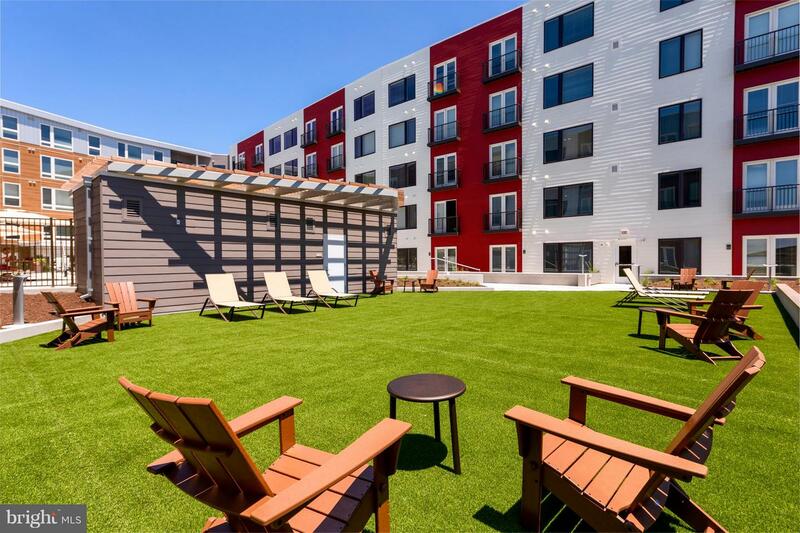 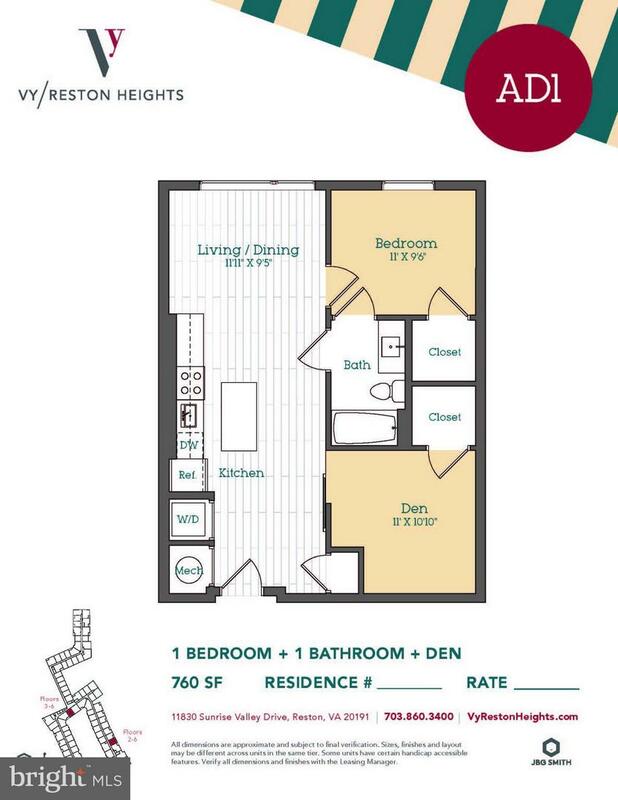 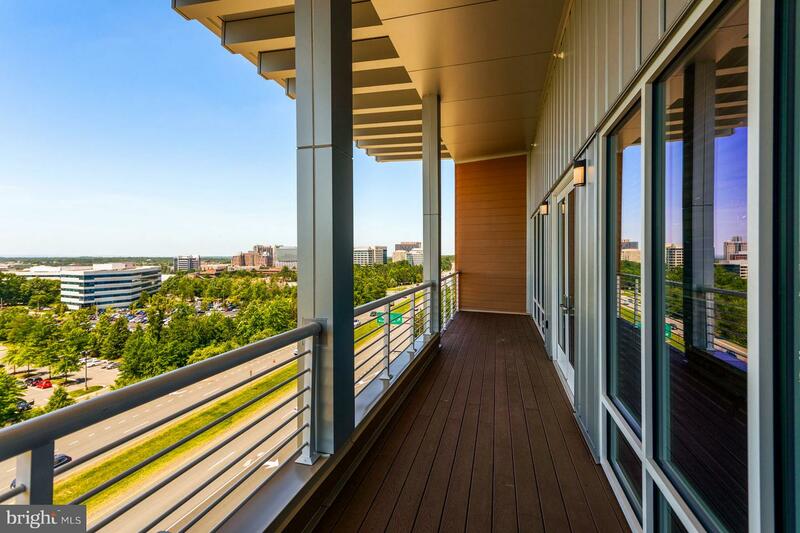 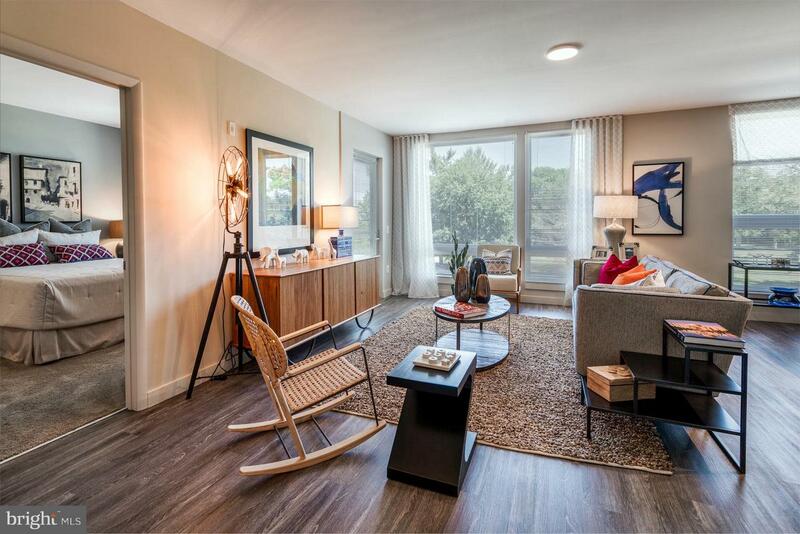 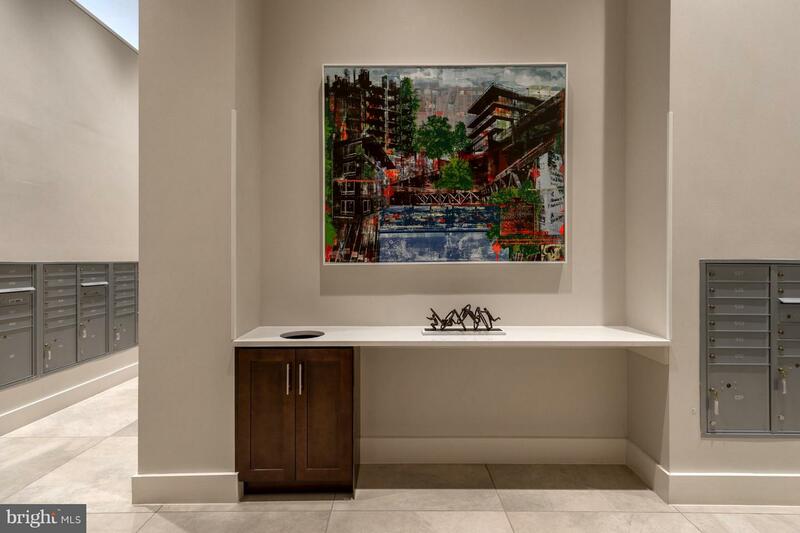 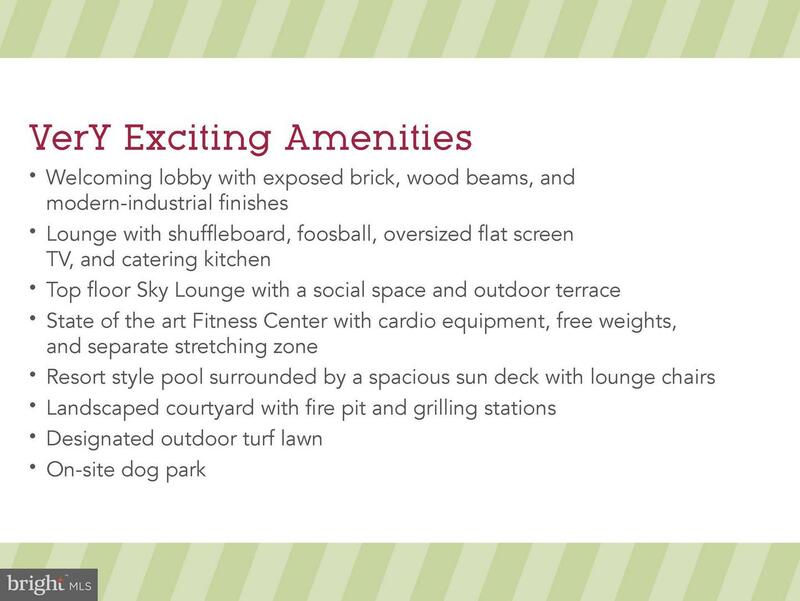 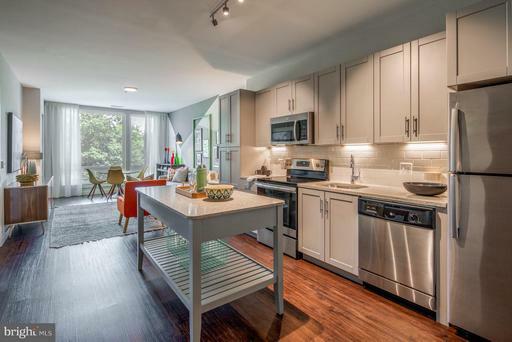 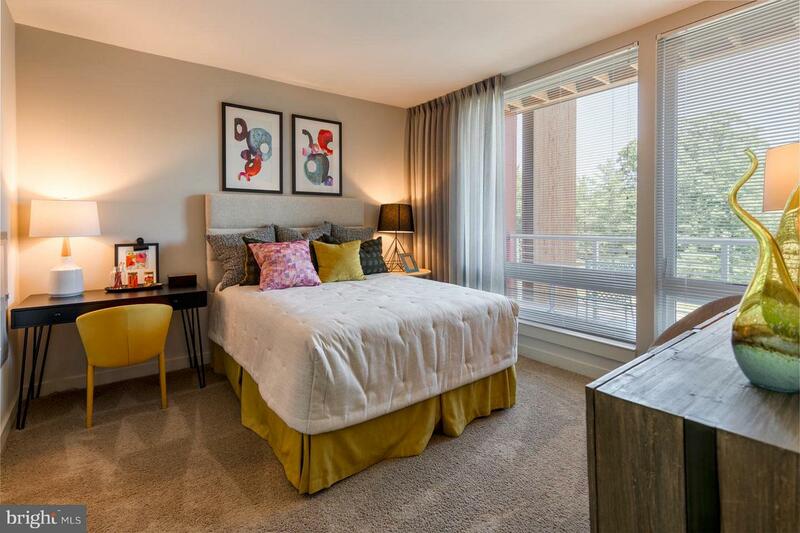 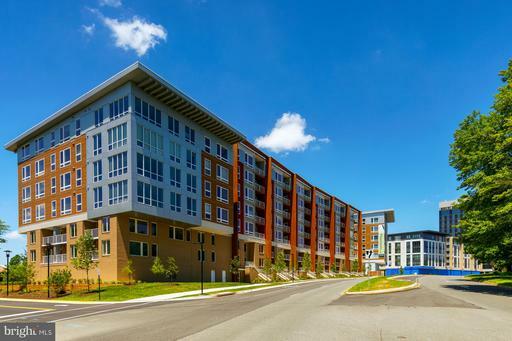 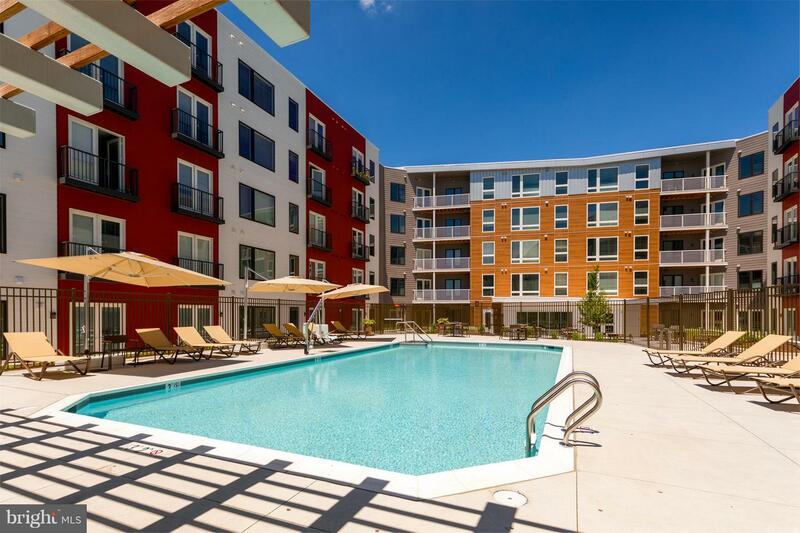 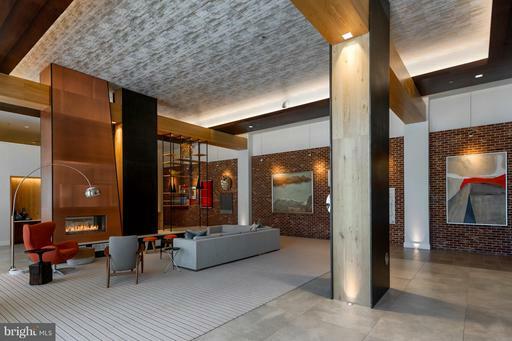 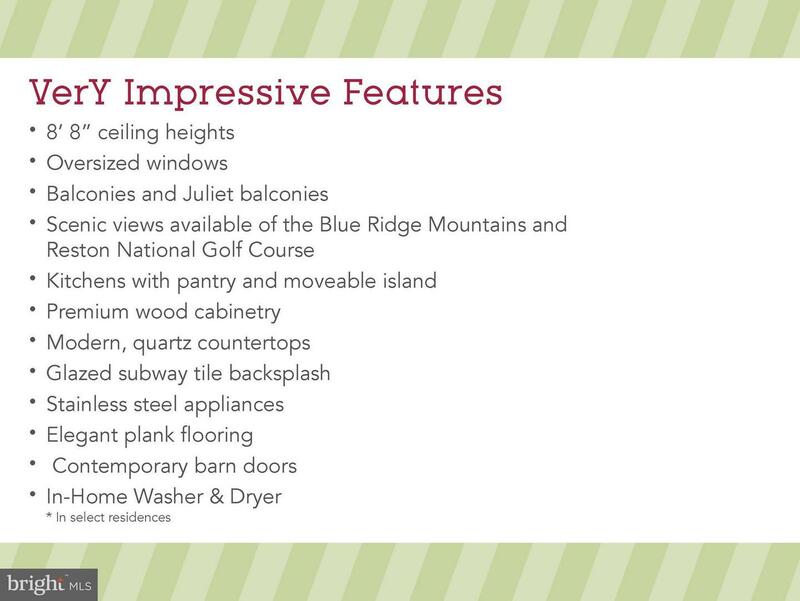 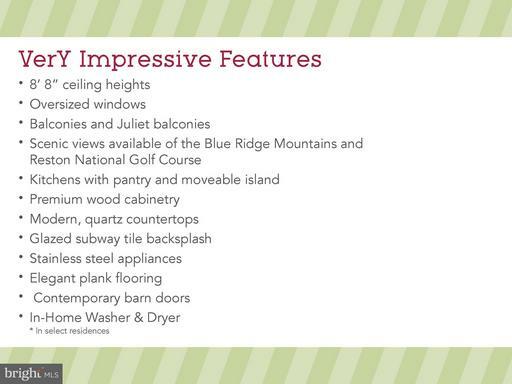 VY/ Reston Heights is a brand new apartment community in Reston, VA, offering one-, two- and three-bedroom residences and two-level lofts within walking distance to the future Reston Town Center Metro and overlooking Reston National Golf Course. This new construction one bedroom unit plus den features plank flooring, den with barn door, island, stainless appliances and subway tile back splash. 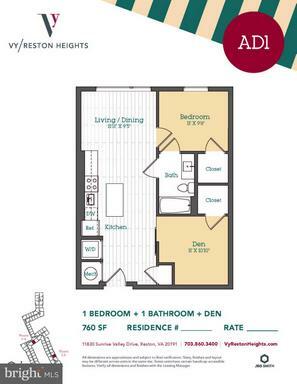 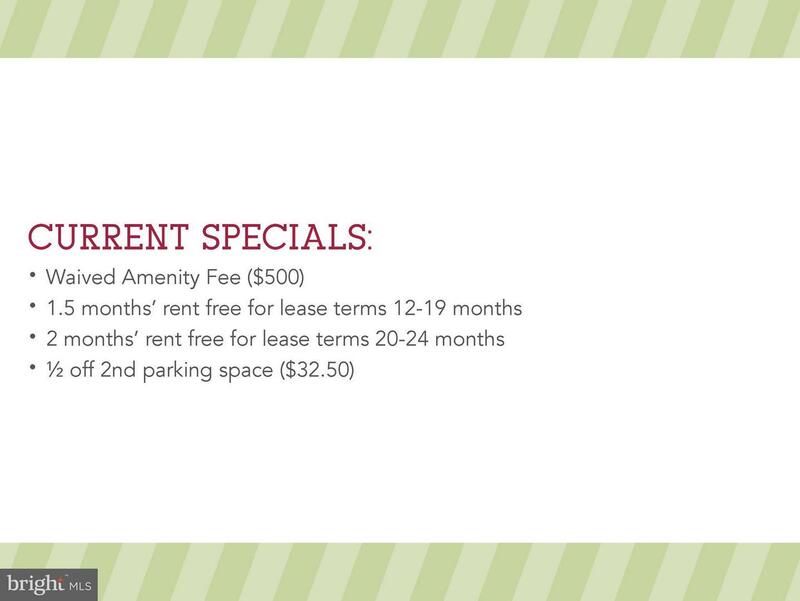 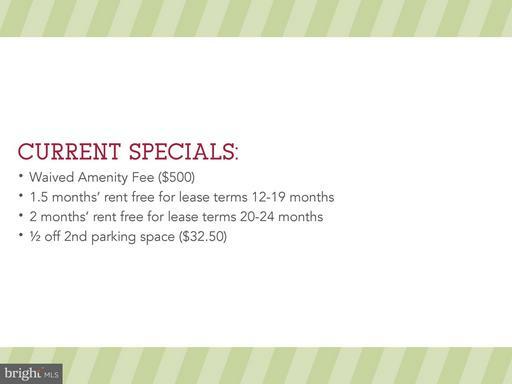 Specific model, layout, finishes and price may vary based on availability. 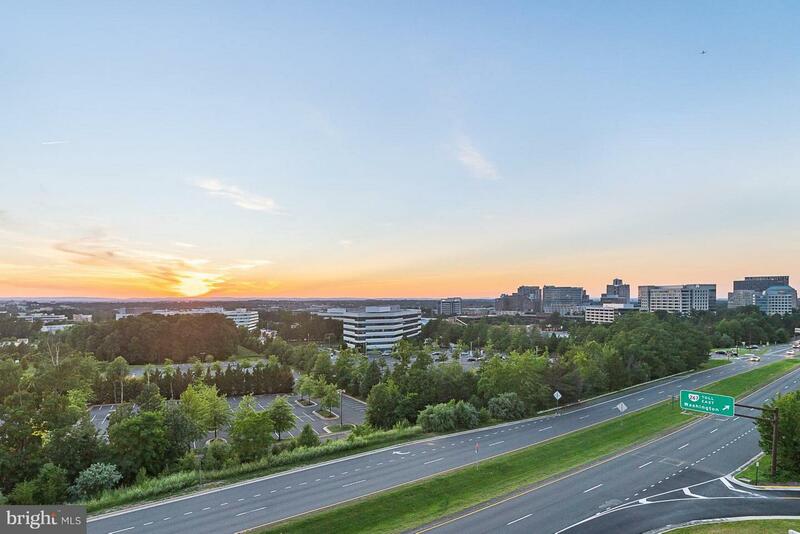 Listed by Robert C Cox of Long & Foster Real Estate, Inc.
DirectionsDulles Toll Road to Reston Parkway South, Left onto Sunrise Valley, Through light at Colts Neck Road, 2nd left at top of rise into Vy / Reston Heights driveway, follow ramp down to parking garage on left.